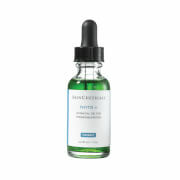 Benefit further from your moisturizer with the Advanced Hyaluronic Acid Formula Serum from skinChemists. 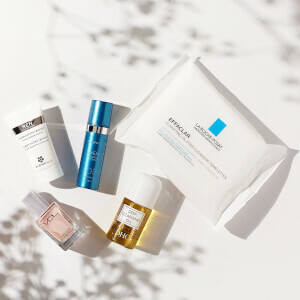 The innovative serum contains Hyaluronic Acid, an effective ingredient capable of holding vast quantities of moisture and preserving skin cells, therefore using the serum before a moisturizer will improve its effectiveness. 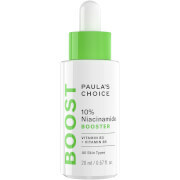 The natural, non-invasive serum acts as an anti-ageing remedy. 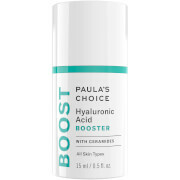 The increase in hydration visibly plumps and firms the skin, reducing the appearance of fine lines and wrinkles.